We've spent the past 13 years growing from small acorns to one of the most respected international forums that specialise on the iconic car that went on to revolutionise affordable 'hot hatch' ownership. The Mk1 Golf is recognised as Classic Car in it's own right. The forum covers ALL models of the Mk1 Golf from 1.1 through to 1.8 GTI's and expertly modified examples. Hatchbacks, Cabriolets and Caddy pickups are all included. When the club was formed in 2004 it concentrated on the standard models in the main. Well, time has moved on and all models are embraced equally these days. The ownership base is just as diverse. We have owners who have bought their cars before they have even passed their driving test, right through to a 70 year old who has 3 immaculate examples in his garage!!! The various sections of the forum will help owners and prospective buyers identify running issues, maintenance routines and save on expensive repair costs at garages. We aim to hold quality and accurate information that can be relied upon to help owners along the way to a confident motoring life. One thing that you can be certain of is that you won't be the first person to experience the problem that you have and you can be rest assured that another member will help you out if you post your problem up. 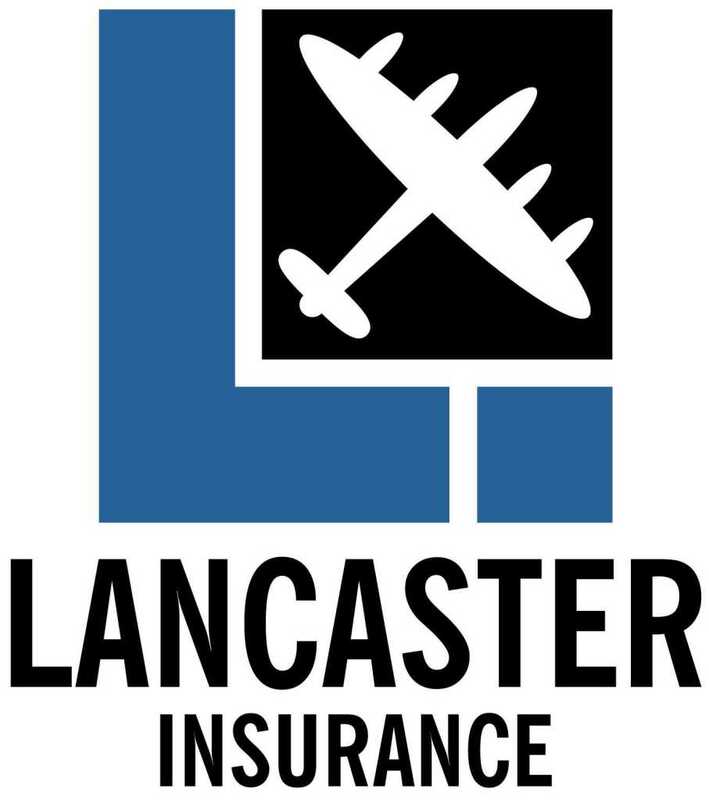 To help owners keep their pennies in their pockets, the club has joined forces with a number of quality parts suppliers and insurance companies. 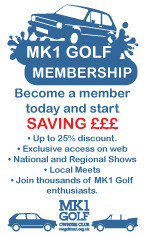 The companies offer a range of percentage discounts if you become a PAID MEMBER of this club. We'd like to ask all users of the forum to respect each other and post in a manner as though you are talking to the person who is actually stood in front of you. How many times do we visit forums and experience a 'bad feeling', never to return again? 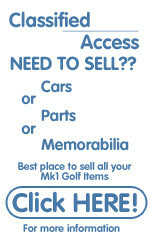 On the Mk1 Golf Owners Club site we'd like everyone to feel confident enough to post any question they feel that they need an answer to, to ensure that they can get their car running. It may appear obvious to some of the technically minded members but we all had to start somewhere!! Please help each other where possible. Language and posting style - swearing will not be tolerated, along with excessive sexual innuendo. Members behaving in an aggressive manner could face being excluded from the forum. If everyone follows the '9pm watershed' rule then we'll have a polite forum. The club has been approached on numerous occasions to comment on the VW scene as far as Mk1 Golf ownership is concerned because it is seen as an authoritative source on the car. Members' cars have also appeared in the motoring press, national shows and TV programmes so we need to maintain professional conduct at all times. The one thing that we do have though is FUN!! Big fun is delivered at our Annual Gathering. 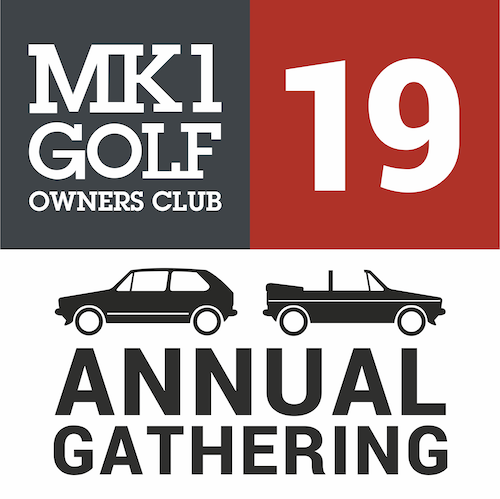 The gathering is a weekend of camping, car driving, meeting old friends and making new ones, partying and getting involved in the show and shine competition. You don't have to camp, there are a number of alternatives close to the current venue at Uttoxeter Racecourse. You can read more about the club in the Club History section. So, dive in, enjoy the forum, make new friends but most of all, get out in the car and drive it so others can see what fun you're having!